Want better nutrition help 1 on 1? Get a personalized better initial nutrition consult to get your better health results! Depending on the provider that you choose your initial consult may occurs via phone/Skype or in-person. Prior to your session, expect the better nutrition provider to request you fill out intake forms including some better nutrition tools. They ask questions about your current health and nutrition choices, and lifestyle. 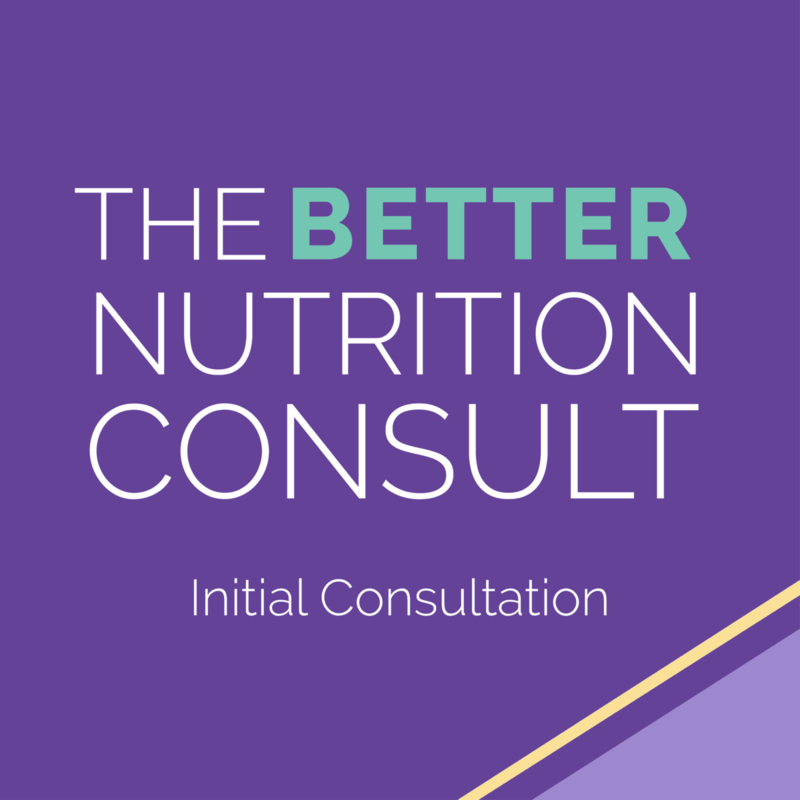 What is a better initial nutrition consult? You better initial nutrition consult connects you and a provider to review your current health, nutrition and your personal health goal(s). During the consult, expect questions regarding your history and your current lifestyle. Likely, the provider will have you fill out forms at least 48 hours before your scheduled appointment: new patient form, any better nutrition quizzes, and a food journal. The initial consult price will be determined by the provider you select to work with for your consult. None of these fees go to the better nutrition program. They may use better nutrition tools to help you both prepare better and develop a better nutrition plan for you. There cancellation policy is at the discretion of the practitioner you choose. Make sure to clarify when booking your consult. 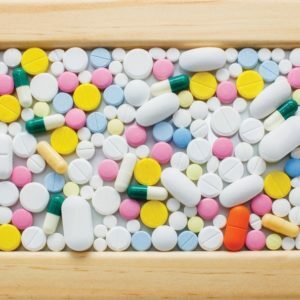 Can I use a discount code for my consult? No discount codes from the better nutrition program apply towards consults with providers in our network. 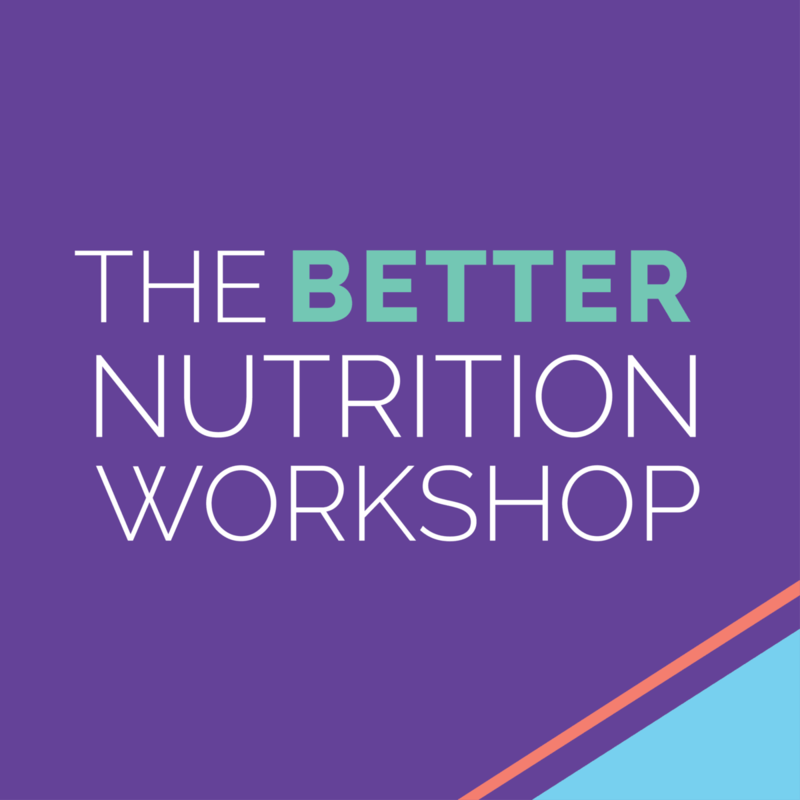 Disclaimer: The Better Nutrition Program introduces providers but does not have anything to do with their professional services. By selecting a provider for a service, you enter into a relationship with them that has no connection (legal, financial etc.) to The Better Nutrition Program.